Laci Green Talks Body Positivity in Her New Video "Why is Zero a Size Tho?" 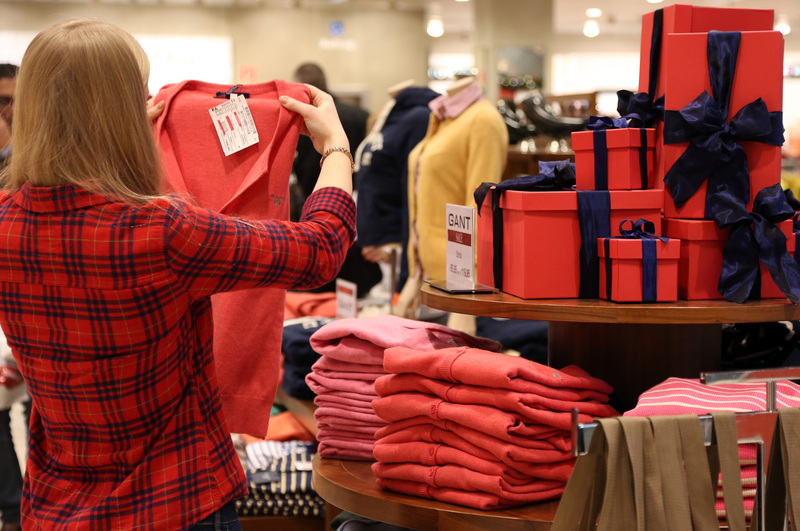 It's no secret that women's clothing sizes from some major U.S. retailers run absurdly small, despite the fact that the trend doesn't reflect actual sizes of women in the population. In her newest video "Why is Zero a Size Tho?" Laci Green talks body shaming, the history of clothing sizes in the United States, and the importance of body positivity in mass media, especially music. She also answers the question presented in the title of the video. As it turns out, within the last 70 years or so, the same size that used to be a 14 is now a zero, and as the pressure to adhere to the thin beauty standard in the United States increases, there is more and more of an emphasis to be closer to a size zero which, as Green points out in her video, is synonymous with "nothing." So while there's all this pressure put on women to be physically small, there's also a more symbolic pressure operating for them to be figuratively small, shrink themselves away entirely, and be a zero.